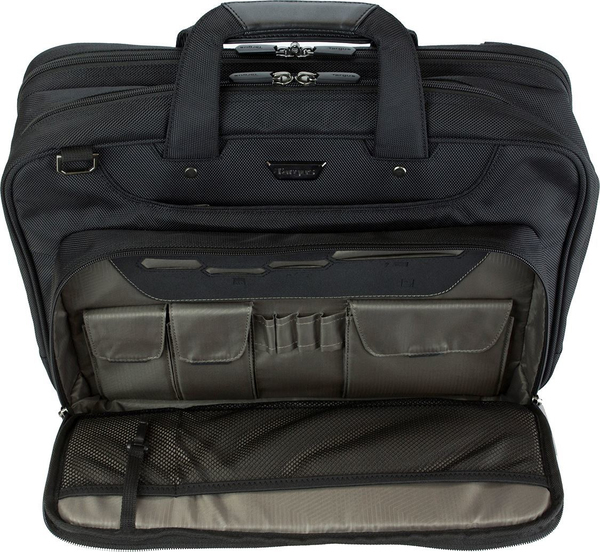 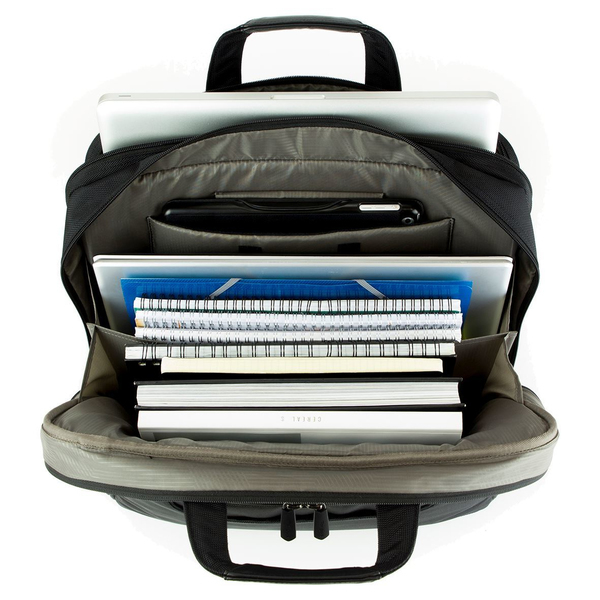 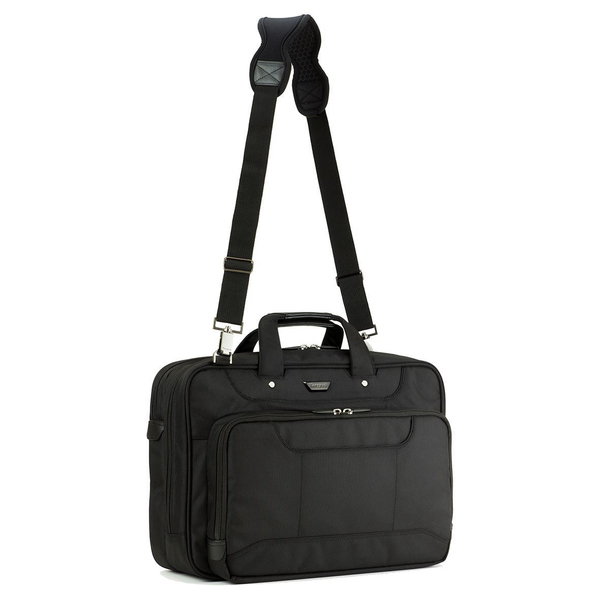 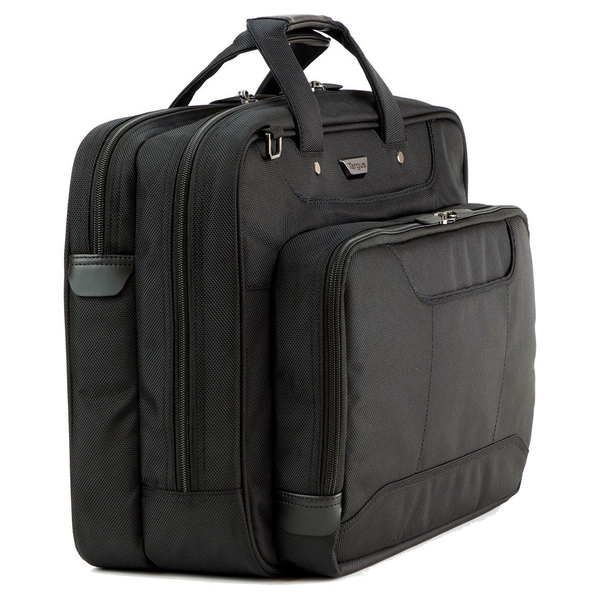 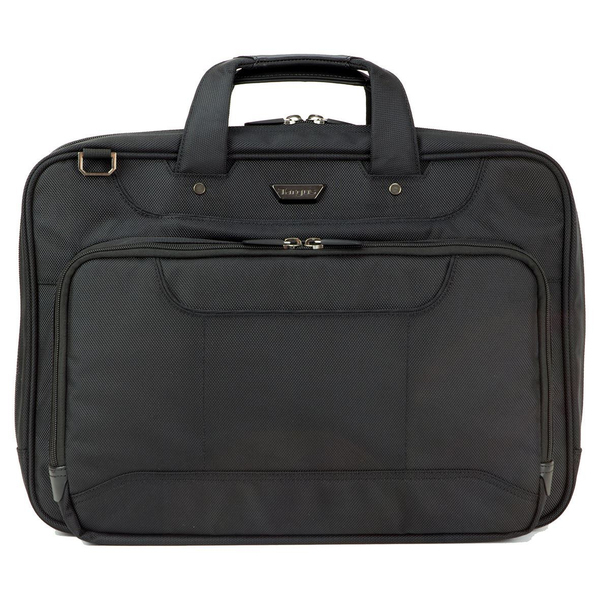 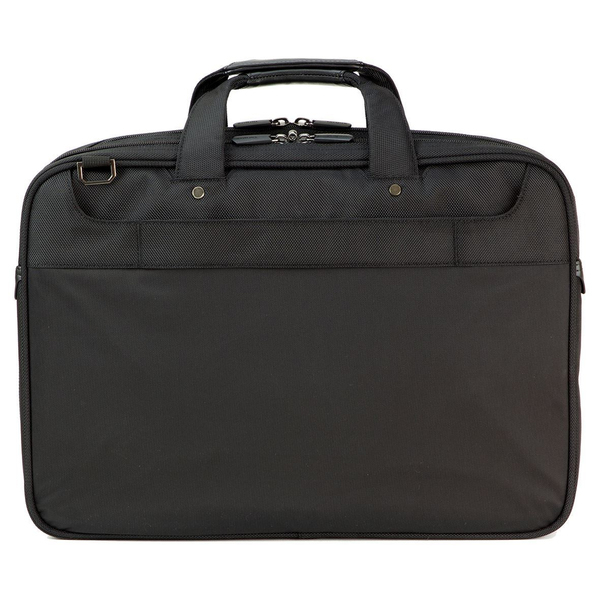 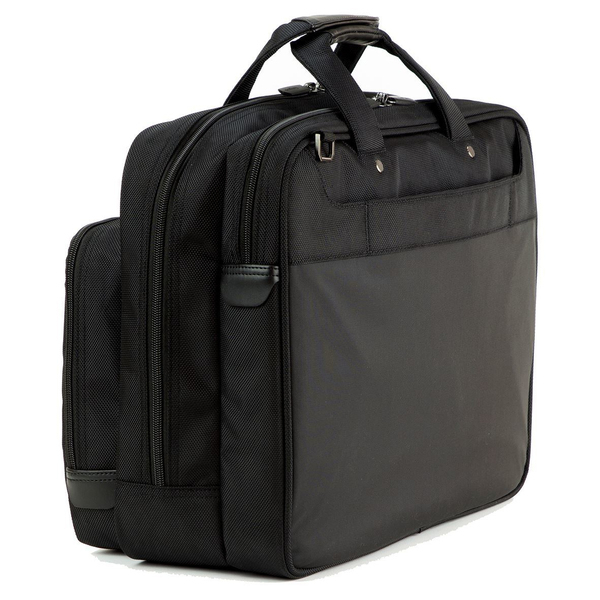 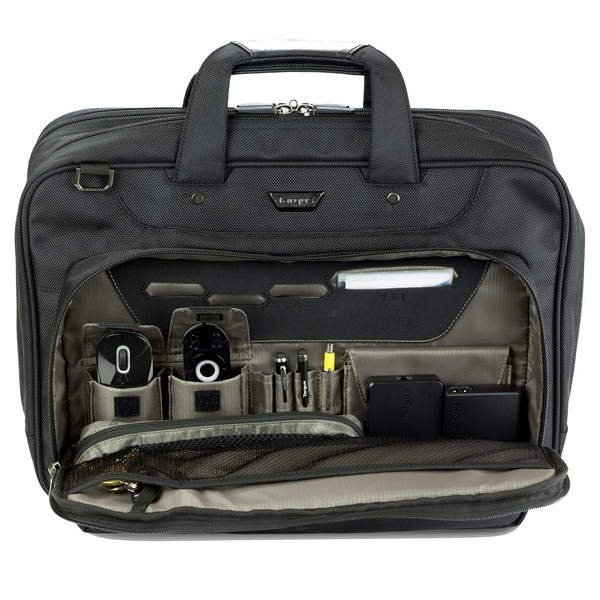 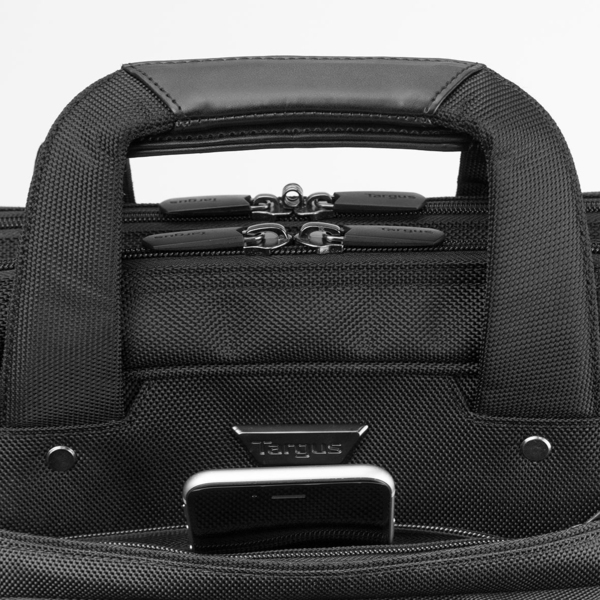 A premium, hard-wearing laptop bag that enables you to comfortably carry more tech & accessories, with excellent organisation features, multiple pockets and storage options for files, books and even overnight things. 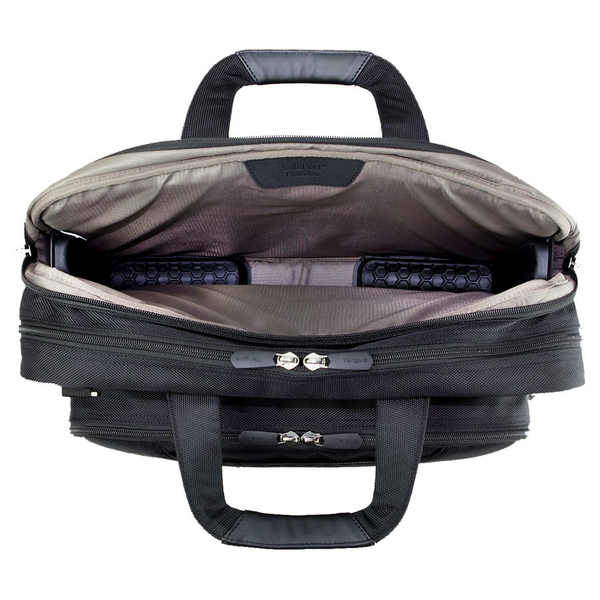 Outstanding laptop protection with a patented shock-absorbing SAFEPORT™ Air Protection compartment. 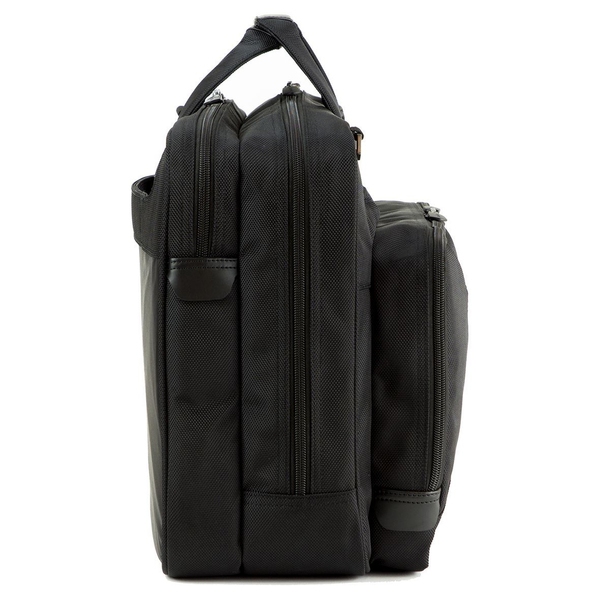 The military grade nylon exterior is built to withstand the wear and tear of everyday business travel and carrying comfort is assured with the Equalizer™ shoulder strap, a thick flexible pad which takes the strain out of a heavy load by evenly distributing weight across your shoulder - the rubberised grip also protects clothing.